Only 5 S Plus models left in stock! 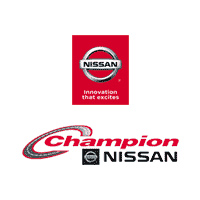 Come to Champion one of California’s Most Progressive Nissan Dealerships located in Los Angeles County – Valencia, CA. 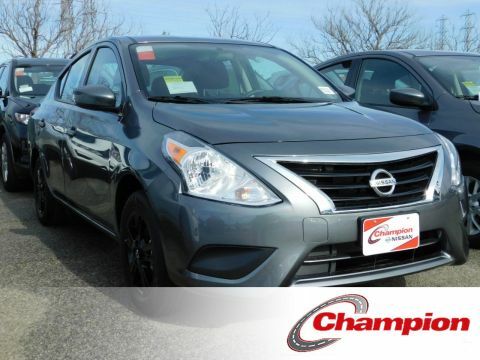 Test Drive the newest Nissan vehicles & browse at what is a very large inventory of pre-owned vehicles for sale in Valencia which you can arrange to test drive. Get your personalized car price quotes, convenience in scheduling automotive service. 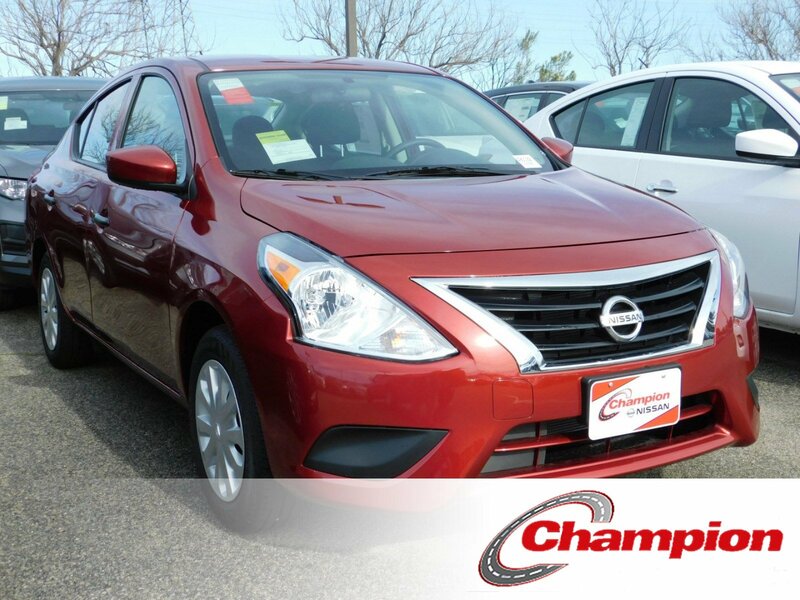 Experience our parts department, expert staff, that is trained and certified to assist you in your auto selection. 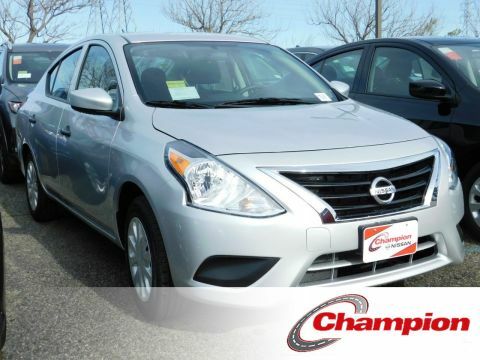 We offer you multiple ways to finance your vehicle and lease options on your car, truck or SUV. 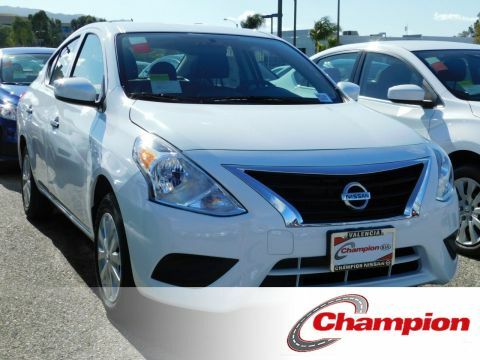 Check out our specials, get more money for your trade-in at Champion your local Santa Clarita Valley, Los Angeles County Auto Dealership.